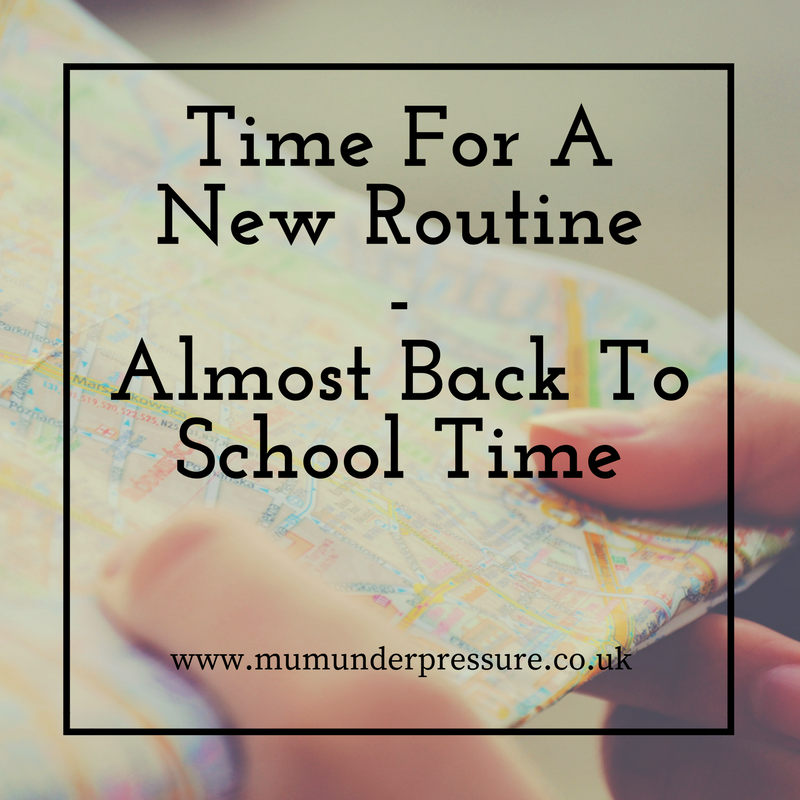 I love the lack of routine and one of my aims as a Mum has always been to let the kids amuse themselves and enjoy spending time with each other. Plus getting out for lots of adventures, sometimes life doesn’t go quite to plan like that. So when it comes to the kids going back to school, a slight bit of me thinks yes, I can work in peace but more of me thinks oh no back to the boring routine. If I didn’t have to earn a living I would home educated my primary aged children without a second thought as there is so much adventure and learning potential to be had outside the classroom. 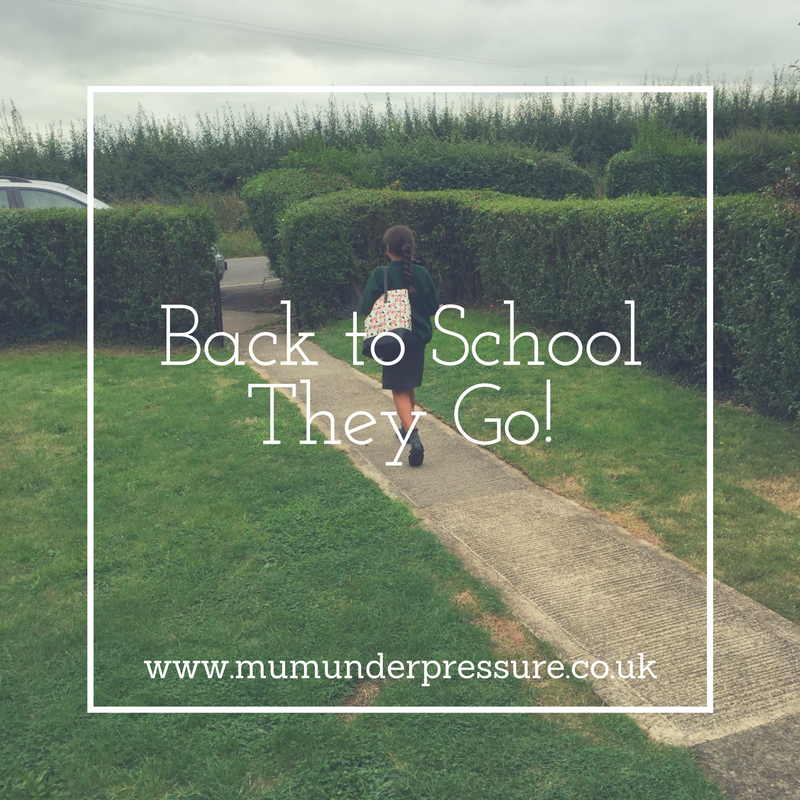 So as this will never be a reality, it’s back to school they go! 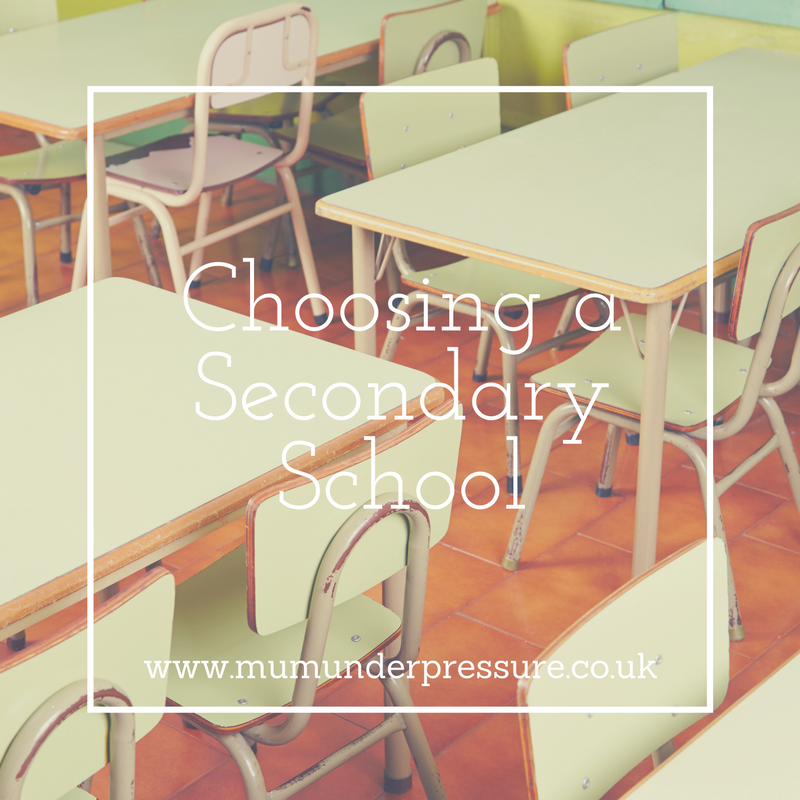 The middle girls love their school and I’m very happy with the rounded education they receive and the boy seems to have settled well into school but now has come the realisation that it is forever, well until he is 18. He will continue into year 1 at a different school to his 2 older sisters, this is just the way it is now but still a bit of a pain in the arse, but as long as he is happy, settled and learning that’s all that matters. We have a slight change with the baby of the family starting a new pre-school, so hopefully she will settle and flourish soon, as I seriously don’t have time and the emotional strength for a 3 year old to be peeled off me 4 mornings a week, so wish me luck. It is a big year for the firstborn, GCSE year, man how did that happen? Until now I have taken the slightly softly softly approach to Tegan’s studies, but now realise she needs to knuckle down to achieve the results she needs to go on to the college she want’s to. Our home is very busy and hectic, so we will need to sort out some stress free study space for her to revise, whether that’s the dining room or maybe a couple of visits to Grandma’s each week, we will work it out. The holiday’s has flown like they always do, you start off with a long list of what we wanted to do but don’t often get it all done. Also with the return to school in September means that Christmas is just around the corner and winter, I blooming hate being cold (off I wander to dream of emigrating somewhere hot, click click back in the room, it’s never going to happen anytime soon). So this week they all return, no huge celebrations of freedom for me, but I will enjoy a massive bar of chocolate (ooh wait I’m desperately trying to lose the few pounds I gain, with too much picnic food lately) to celebrate surviving the holidays, we will forget about the boy’s broken wrists on the first day! And I start my countdown to the October half term and we can make more memories. But for now bring on the routine, zzzzz!